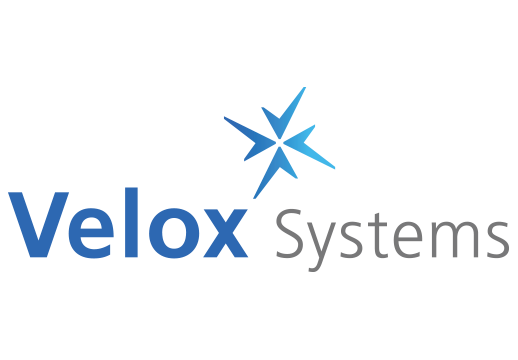 Velox Systems is a growing IT company in Bend, Oregon. Velox needed a marketing strategy and support with their various marketing tactics – website, copywriting, billboard design, PR and more. Sublime enjoys working with the Velox team to drive future business development and marketing opportunities. Velox: ve·lox (n. Latin.) /vi’laks/ adjective. 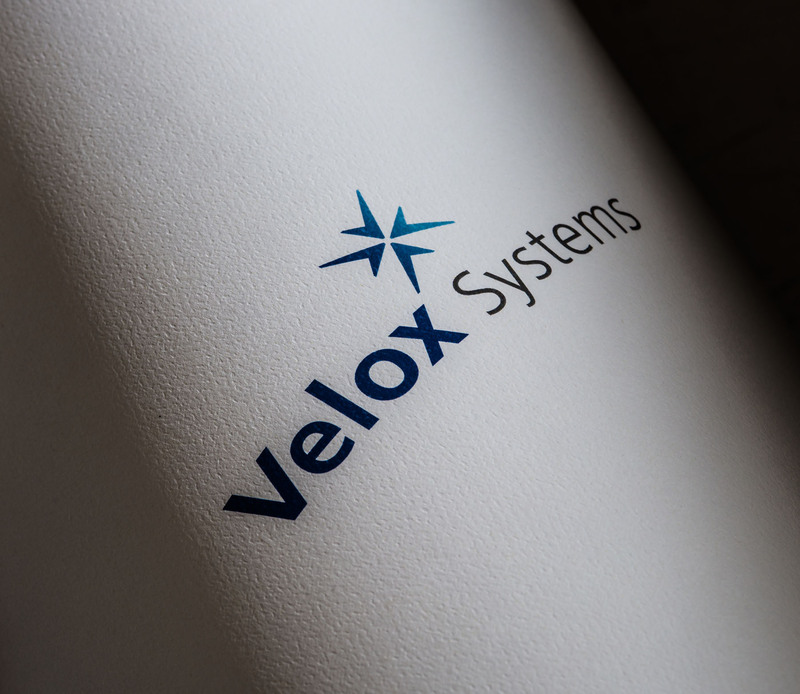 Moving fast or doing something in a short time – Velox Systems is your personal on-demand IT department. They create, install, implement, monitor, and troubleshoot your business network to keep it fast and up to date.